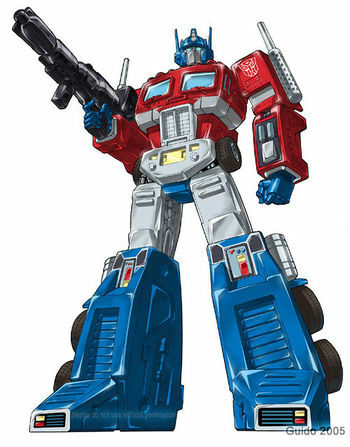 Specifically the old cartoon Optimus, not the CGI one. At times, [de facto minuteman Derreck] Jordan and his friends were joined on Tuesday night by other men from the neighborhood, also armed. None of the men was getting paid to be there. They said they felt they owed it to Merello, who has employed many of them over the years and treats them with respect. Which is awful and potentially even racist. Seriously, if they were white dudes or Korean store owners, would they have hassled them? But still, a great story and certain to make Shannon R. Watts and the other gun-grabbers cry. This, my friends, is why we have a Second Amendment.